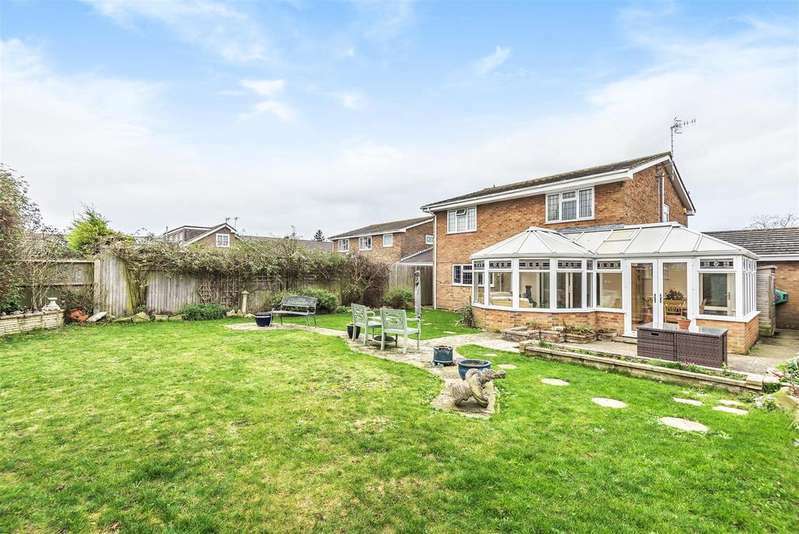 The express estate agency is proud to offer this realistically priced opportunity all interest and offers are invited. 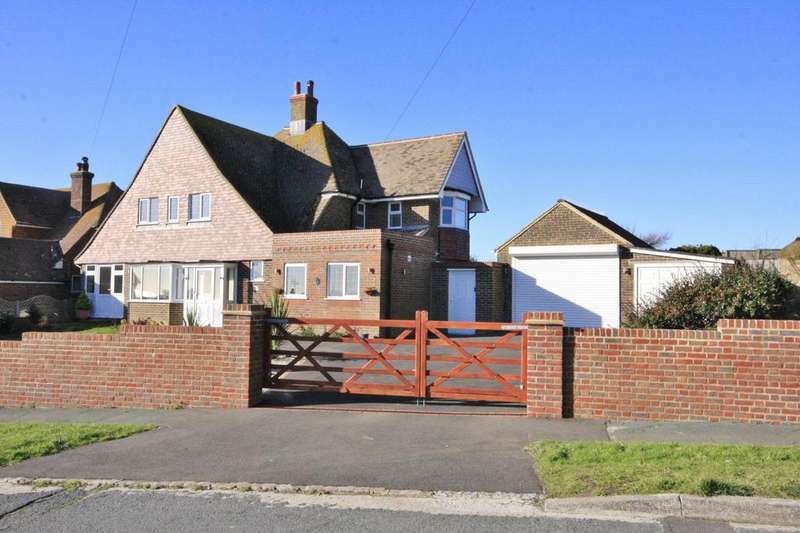 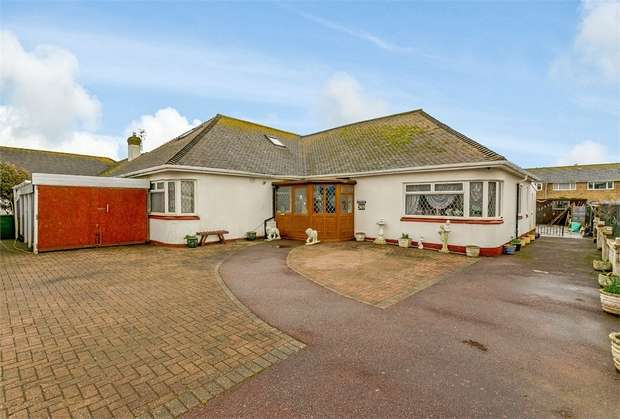 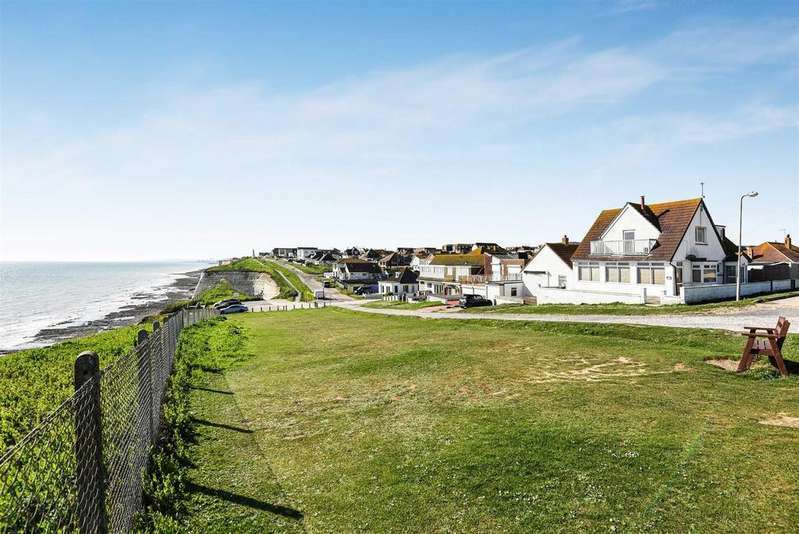 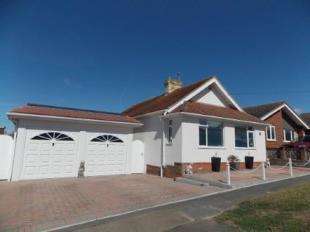 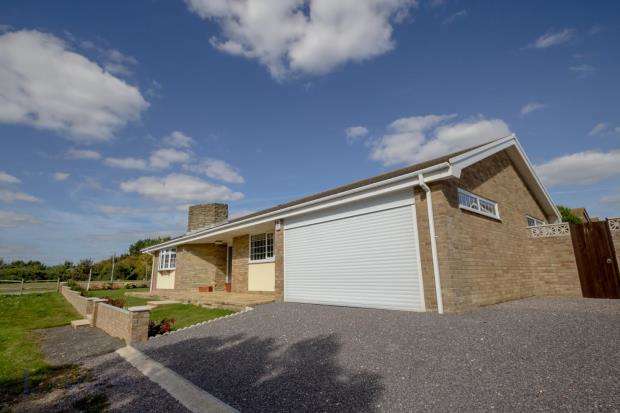 A spacious and unique detached family bungalow with stunning kerb appeal. 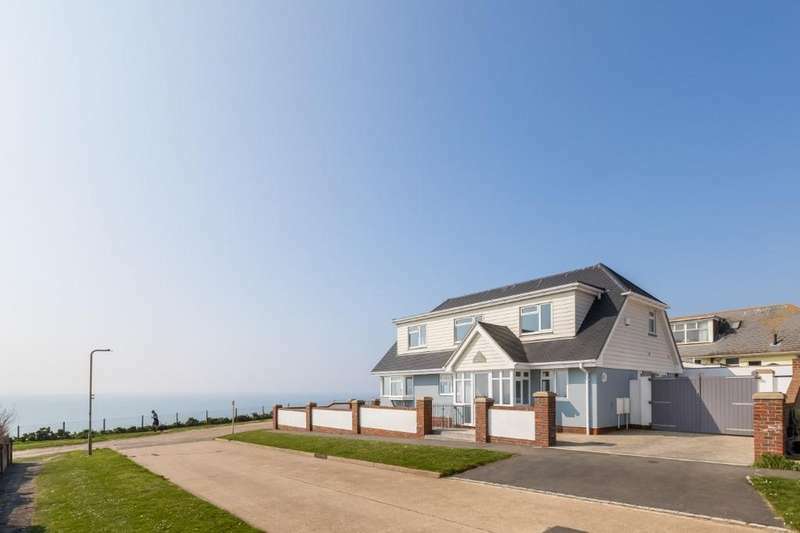 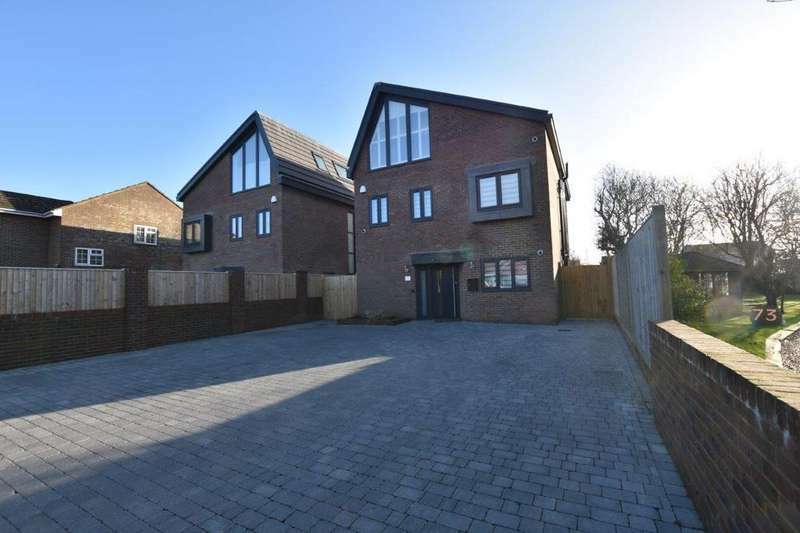 this ultra-modern property is located in a highly sought after area and is sure to stand out.